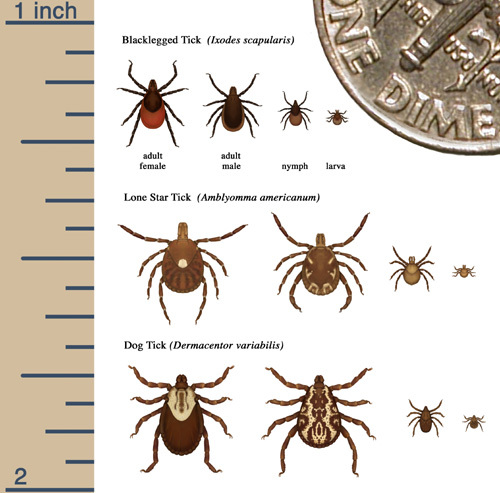 Heres a recording of Dan De Lions in depth class on tick habitat, behavior and patterns, prevention and lyme disease with live question and answer. The class covers practicing body awareness in nature, dietary and herbal prevention, herbal protocols in addressing lyme, and the deeper ecological relevance to what ticks and lyme disease bring to the necessary awareness of our communities. After purchasing we will email you the link to listen.